Wednesday, September 14 Arrive Rome. Check into San Pio Hotel. Take a walking tour of the area. Enjoy a great Italian lunch. Overnight Rome. 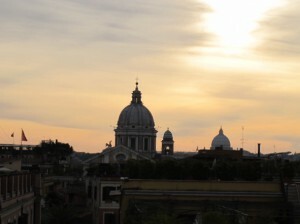 Thursday, September 15 Tour the ancient city: Colosseum, Forum, Palatine Hill, Capitoline Museum. Overnight Rome. Friday, September 16 Private tour of the Vatican and St. Peter’s. Borghese Galleries in afternoon. Overnight Rome. Saturday, September 17 Train to Florence. Walking tour of city. Overnight Florence. Sunday, September 18 Visit the Uffizi Gallery and see Michelangelo’s David. Overnight Florence. 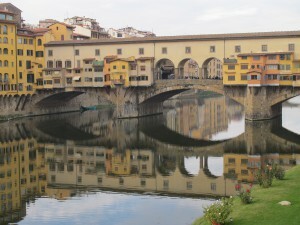 Monday, September 19 Day trip to Pisa and Lucca. Overnight Florence. Tuesday, September 20 Travel to Siena with stop in San Gimignano. Check into hotel and take a walking tour. Overnight Siena. Wednesday, September 21 Day trip to Assisi and Cortona. Overnight Siena. Thursday, September 22 Day in Siena. Visit a museum or Basilica or hike. Overnight Siena. Friday, September 23 Day trip to Pienza and Montepulciano with a stop at a winery. Overnight Siena. Saturday, September 24 Take a train to Venice. Check into the hotel and take a walking tour of the area. Overnight Venice. Sunday, September 25 Take a day trip to Burano and Torcello. Overnight Venice. 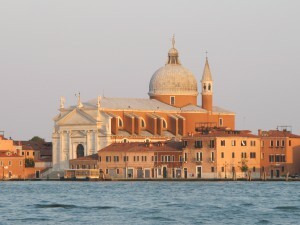 Monday, September 26 Visit St. Mark’s Cathedral and the Doge’s Palace. Dinner with a local chef, guide, and historian. Overnight Venice. Tuesday, September 27 Leave for USA. Price of trip: $4453 double occupancy. 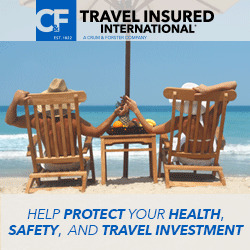 The price includes all breakfasts, museums, transportation, guiding, tips. The price does not include airport transfers, private use of taxis, lunches and dinners.